Monday Update: 1,000,000 words of crap, and failure. Last week I publically said, I’ll try to write 3K per day ’til May. You may be asking yourself, how’d it go? For a grand total os 17,118 words over 7 days. Just under 4,000 words from the goal. So, a miss. I started out from behind right out of the gate, did well one day, missed again, hit a three-day streak, then I had to work most of the day on Sunday and didn’t feel like sitting in front of a computer, but did anyway. 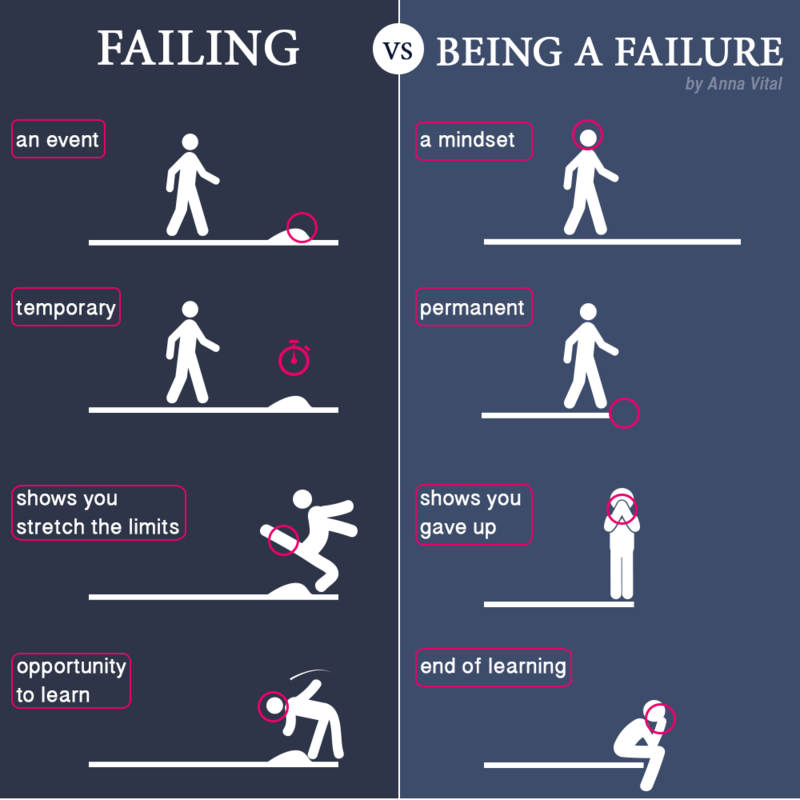 Is it really failure? If you’re looking purely at word count per day, yes. If you’re looking at it as the average for the week, yes, I missed. Regardless, my whole point is to TRY and write 3K per day average over the next two weeks. There’s still a chance I may catch up, but I’m not going to fight and struggle. I’ll take a 17,000-word week every week if I could. I’ve still got a week to go, and I learned a lot about myself over the past seven days. I learned that I can write very quickly as most days I didn’t start writing until after 8pm. I also found out that I love to procrastinate. I still spent time with my family. My wife and I had a great date day on Saturday since I knew I’d be working all day on Sunday. I learned that sitting in front of a computer for 12 hours is tiring (well, I knew that already), but I learned that even if I’m mentally exhausted, I can still bang out words. I’m excited to see what I’ll learn this week about my writing process. So what’s with the 1,000,000 words of crap? I posted a few years ago that I’d hit that number. I haven’t written another million. What that number represents if the number of words I’ve written in novels. My previous count included every short story I’d ever written, a rough estimate of words that came that would never see the light of day, and stories that will never be published, self or otherwise. So this million is only the count in books I’ve written. I’m proud of that number. It tells me where I came from and where I’ve gotten to. I still have all those other words stored somewhere. For example, there are 4 Of Gnomes and Dwarves books, multiple drafts, some hand written, that I’m not counting in that million. Those words are only books that will see the light of day, or are currently in the process of being written or edited. When I crossed that number this week, I had a little smile. I’m proud of that accomplishment. If I can keep pace with my writing over the next year, I may hit 2,000,000 faster than I hit the 1,000,000 mark. Like, next year faster. We’ll see how it goes. I’m off to get my start on week two of my 3K per day ’til May challenge. If you’re enjoying my blog posts, or if you just want a free ebook of mine, consider signing up for my newsletter. I share different information there and may modify the format soon. I’d love to have you be part of what happens over there. You can click here. Daily Update: 1,000,000 words of crap. There’s a saying that you need to write a million words of crap before you’ll begin to understand writing in general, but moreover story structure, characterization, tension, foreshadowing, dialog, description and all those other things that make a story good. I was never a subscriber to that notion. I thought a million words was a bit excessive. Who, after all, would write a million words in anything less than a monumental amount of time? Given this magic number, I decided I should go back and see just how many words I’ve written since I started keeping track (loosely) of my progress. Now granted there is a lot of work that I wasn’t able to count. Hand-written pages, deleted files, edited copies, revisions, etc. So much of what I’d done previous to 2000 (or more probably 1998) has been lost to the aether long ago. Coming into 2012 I had a vision, a dream, NAY! An aspiration. I want to treat my writing like a part time job. I wanted to prove to myself that I could sit and I could write. I needed to know that I could be successful at this business called writing. I knew I’d never get rich so I just wanted to write as many words as possible. I set a goal. I set small, manageable steps to get to that goal. I went for it. Yes, there was some stumbling along the way, but that’s how it goes no matter what you’re doing. The same could be said for all the years I wrote and stopped, wrote and stopped. So went 2012. The only difference was that I was tracking every word I typed, every story I submitted, and kept my eye on the end goal. I didn’t waver. I stayed on target. I succeeded. What does all this have to do with writing a million words? Quite simple. I’d always wondered how many words I’d written over the course of my writing time. I thought it might be a fair amount. I had most of the files. I figured, why not add it up. During the course of 2012 I’ve written 481,856 words. I’m not going to count all the blogging words. Those aren’t stories, they aren’t fiction. Those are right out. My fiction count thus far for 2012 is 261,658. This may seem high to some people, but like I said, I was ambitious. I then went back and added up all the novels I’d done. That came in around 739,000 words. Minus what I’d written this year that’s still 477,000 words. So in one year I’d written most than half of what I’d written previous to 2012. I added in short stories, novellas, flash fiction, everything. I came in around 865,000 words. I thought that was a pretty impressive number. I still had one folder I hadn’t looked at. A folder that I started when I was writing short stories like a maniac. I’d written around 100 short stories one year and many of those stories sucked and should never, will never see the light of day. I still had to count those words, right? If we’re being honest, even our worst efforts are still efforts in learning. If you don’t try and fail you’ll never appreciate your successes. I started adding those stories up. One by one all those terrible stories, half done stories, the garbage that I’ll drag around with me until the day I die. I added all those numbers up. 139,000 words. That’s a lot of junk words. But those were my words and for good or ill ,it was a time I was learning how to write. Even looking at all the words I’ve written and re-written, and edited, and revised, it’s all been a learning experience. I’ve grown as a writer. In my opinion I’ve gotten better. My friends no longer cringe when I tell them I have a new story, would they like to read it. I’m getting better feedback and better quality feedback. No more “oh, that was nice”, but rather, “That was great, but here and here…” This is helping me grow as a writer yet again. Have you done the math yet? Have you looked at my numbers? 865,000 + 139,000? 1,004,000 words. Give or take. Sure, I probably crossed that threshold a long time ago, but just the fact that I can say I’ve written over 1,000,000 words is astonishing. To a professional writer this may seem like a light year. To me, this is something I can’t describe. It’s like I passed a test I didn’t know I was taking. I felt as though I was shooting too high, yet landed close enough to where I wanted. I’d surpassed that barrier. There was no secret handshake. No big pat on the back. No trumpets and fanfare. A big publisher didn’t swoop down and say “Now that you’ve gotten that out of the way, here’s your magic key.” All that happened was I’d written words. Words I was proud of at each stage of the process. A process that has seen me grow as a writer. Will I stop now? No. Have I set my targets higher now? Yes. Have I set my standards higher? Yes. Is this motivation? You’d better believe it. In the same vein, have I learned all there is to learn? Never. Do I still make mistakes? All the time. Is everything I’ve written automatically accepted to the markets I send them? Only in my dreams. Do I write one draft and it’s perfect? Please, stop, you’re making me laugh. I have figured out a lot of things about myself during 2012 and over the course of that million words. I’ve learned what it takes to motivate myself. What it takes to get me to sit down, type, and make magic happen. I have a better idea of what works, and what doesn’t work. I’ve taught myself a lot over those 1,000,000 words and going forward I’ll continue to learn, and get better, and have more fun. Speaking of those million words, they didn’t write themselves. I’d better get typing on the next million.